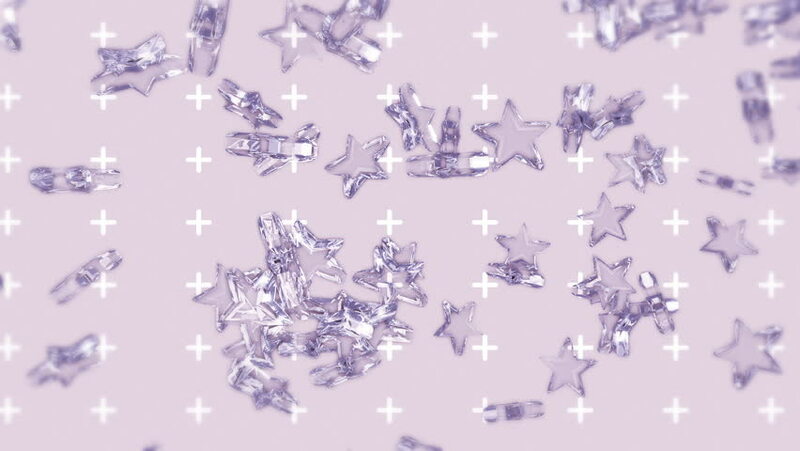 hd00:10This Background is called "Broadcast Snow Flakes 14", which is 1080p (Full HD) Background. It's Frame Rate is 29.97 FPS, it is 10 Seconds long, and is Seamlessly Loopable. 4k00:10This Background is called "Broadcast Snow Flakes 14", which is 4K (Ultra HD) (i.e. 3840 by 2160) Background. The Background's Frame Rate is 30 FPS, it is 10 Seconds Long, and is Seamlessly Loopable. 4k00:10This Background is called "Broadcast Snow Flakes 11", which is 4K (Ultra HD) (i.e. 3840 by 2160) Background. The Background's Frame Rate is 30 FPS, it is 10 Seconds Long, and is Seamlessly Loopable.